I haven’t written one of these for a while but there’s so much amazing stuff out at the moment, I have been feeling like writing one! 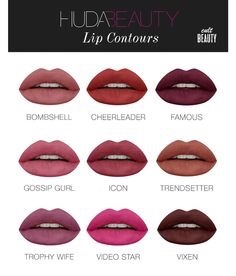 First up is the Huda Beauty liquid matte lipsticks and lip contours – these launched on Cult Beauty for UK customers, they’ve been in USA and other places for a little while longer ( of course! haha) … You can also get them from her official site…. I’ve heard such great things about these, how long these last and how non drying they are! amazing! I think I’ll be going for Bombshell and trendsetter! Next on my list is some bits from Missguided’s Peace + Love collection, I’ve had a few bit from there before and everything is so nice! – The fabric and fit is usually a bit more Lux, with different textures. These bits are from the 2nd S/S 16 collection so I would imagine there A/W will be dropping soon, so get these while you can. My previous items from there before always get people asking where they are from, but once there gone they’re gone! 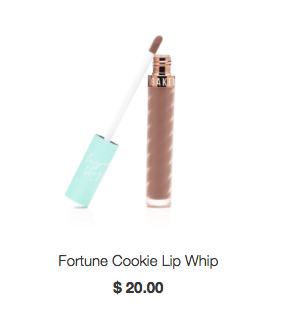 Next is the Beauty Bakerie lip whips, You must’ve seen there videos on Instagram where they apply they’re liquid lipstick and put it under a tap, wash it with soap and it doesn’t budge? – Yep, those! 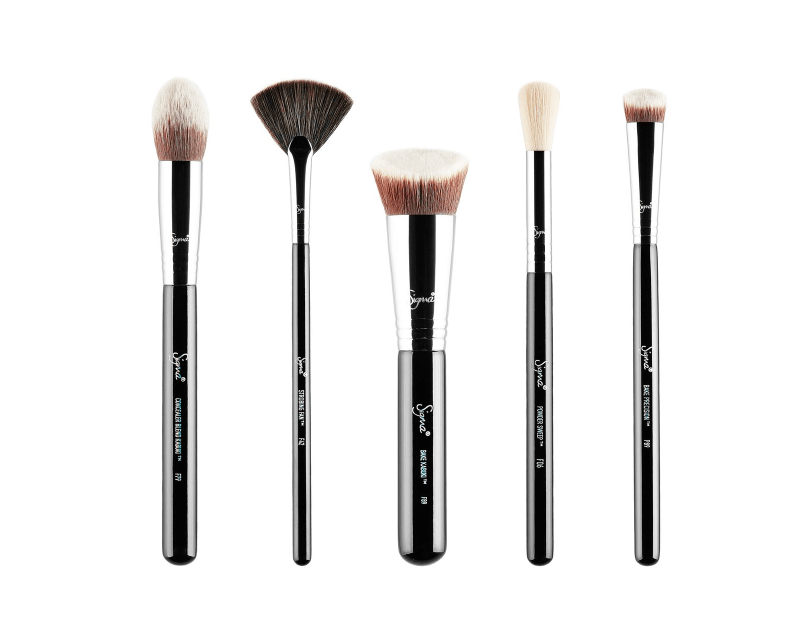 Worldwide you can get them here , UK as usual head over to Cult beauty! 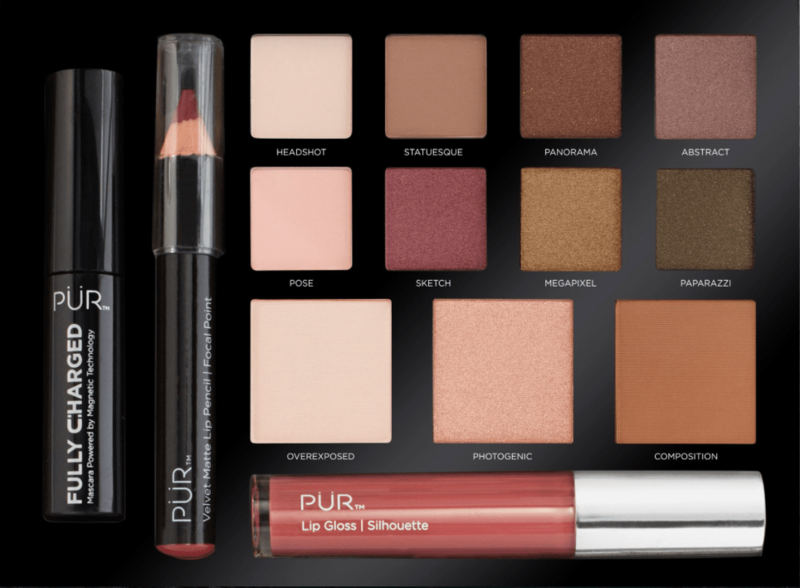 Any green eyed beautys, you will love me for showing you this, Pur cosmetics new Love your selfie 2 palette is full of all amazing shades to flatter! (especially I’ve found, on green eyes)…. Its obviously not just for green eyes though, the shades are sultry and bronzy and even the lip products in it are flattering for a universal skin colour range. Previous Article← My FAVOURITE products for teeth whitening!